Hey pretty, where"s your Like button?... 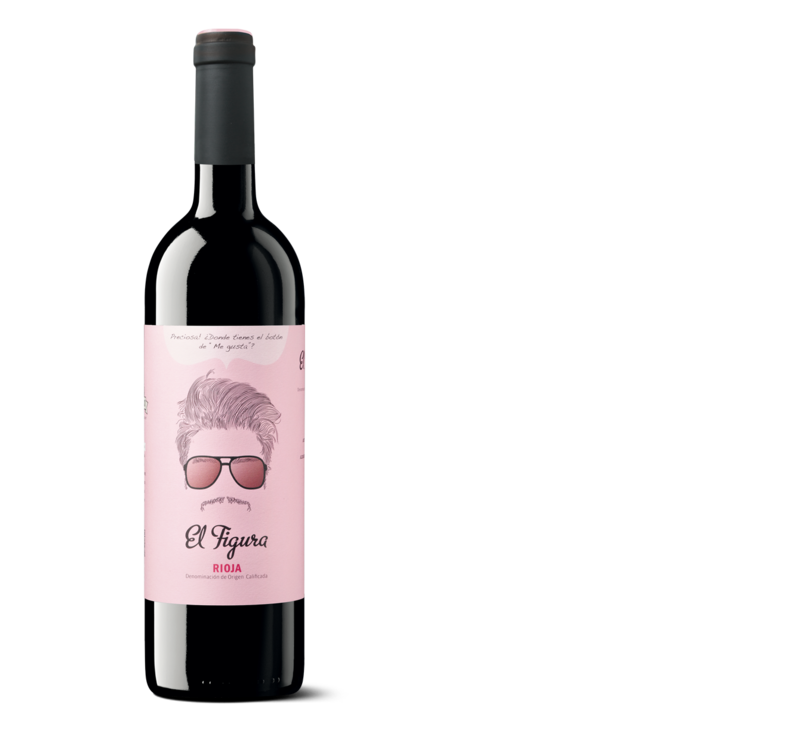 I am a Tempranillo Young Wine, powerful and lively. Fermentation in stainless steel tanks at a controlled temperature between 25 and 28 ºC. Automatic control of pumping over to extract the color and aromatic components. Tasting notes Clean and bright. Cherry red color with a youthful violet rim. It is fresh, fruity and intense, with jovial tannin. It is easy to drink.